Our repair facility is guaranteed to offer you a unique combination of Volvo genuine parts and the expertise of specially trained Volvo technicians. We call this combination MINHS Extra Care. With Extra Care, you'll not only know that your Volvo will be kept in the best possible shape and problem-free for many years to come, but you'll know that we will use genuine parts, guaranteed to maintain its original safety and quality as well. And you'll know that the job will be done fast, professionally and efficiently by someone who knows your car better than anyone else. 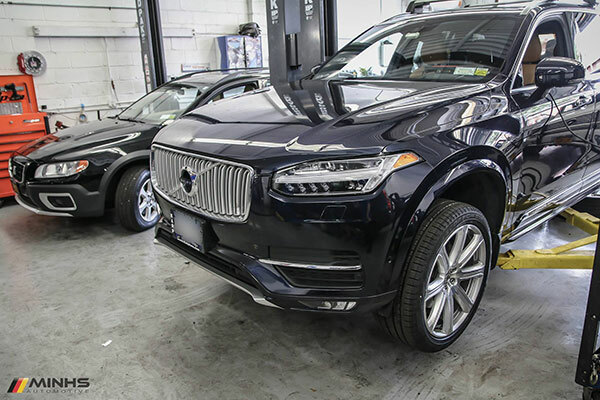 We are your go-to shop for the best Volvo repair in Brooklyn. Because our technicians are continuously assessed and trained in accordance with Volvo Cars' high standards of competence - MINHS Automotive have the expertise needed to give your Volvo the best possible care. We 'live and breathe' Volvo. We know the cars like our own pocket. And this knowledge will benefit you no matter the kind of job at hand - be it basic regular maintenance or complicated fault-tracing. 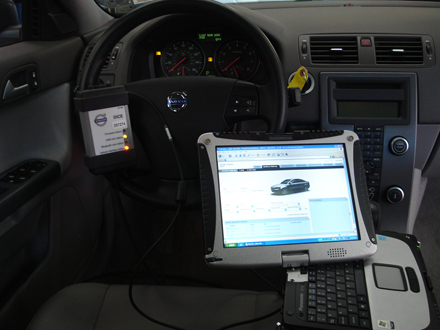 Utilizing the latest diagnostic equipment from Volvo of America, its no wonder why our repair facility come highly recommended as the dealer alternative for quality Volvo service for the Brooklyn NYC area. 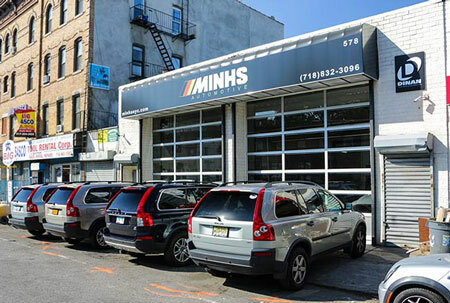 You can trust that your Volvo is in the best hands by visiting MINHS Automotive. We offer special accommodations to Manhattan and Queens residents traveling to our shop.